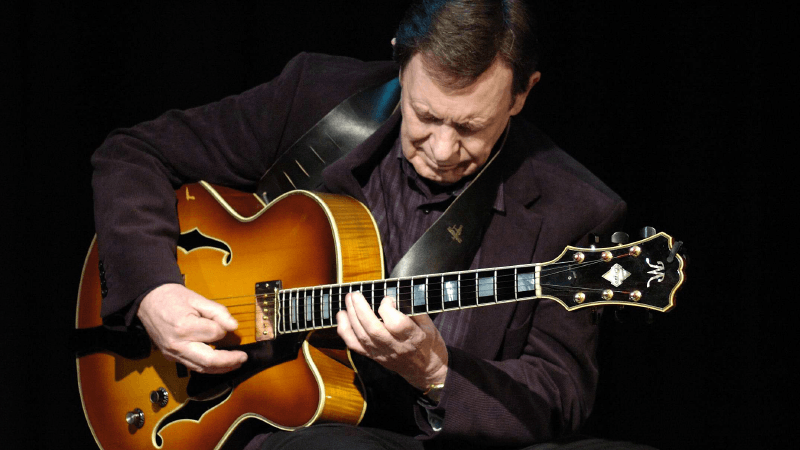 Adrian Ingram is widely recognised as one of the foremost authorities on the jazz guitar. He has written extensively about the history, players, styles and instruments of the genre. Andy Hulme is a former student of Trefor Owen having studied with him at Wigan and Leigh College. 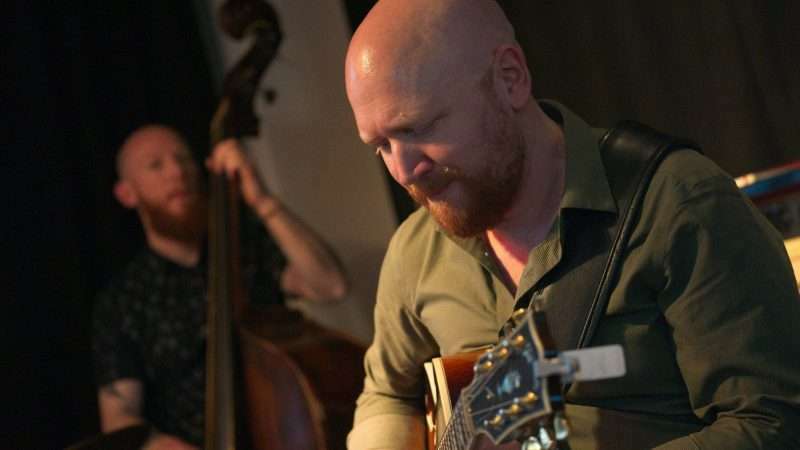 Andy has given accomplished performances alongside Trefor and American jazz legends at North Wales International Jazz Guitar Festivals, which have proved him to be among the finest of today’s UK players. Andy is a member of the acclaimed jazz groups Shades of Shearing, BBQ and the Brownfield/Byrne Hot Six. Guitarist, composer, arranger and lyricist Dan Nicholas is the musical director of Equinox. He grew up in New York City and New Jersey, and at the age of 18 he began to study with the world renowned jazz pianist and educator, Dr. Barry Harris. Nicholas was inspired to move to The Netherlands in 2001 after meeting master pianist Frans Elsen, with whom he worked from 2008 – 2011. 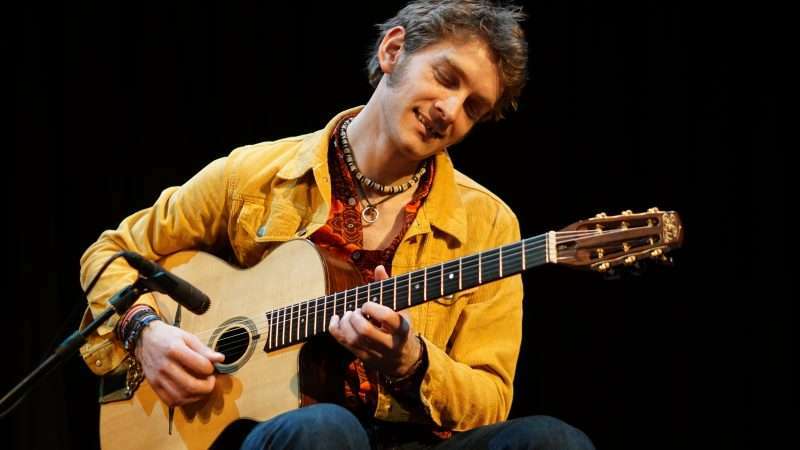 Darren Dutson-Bromley studied both jazz and classical guitar in Leeds and has worked professionally as a performer ever since. In 1996 he worked for the Princes Trust where he performed with both Prince Charles and Jools Holland, which led to a number of television appearances. 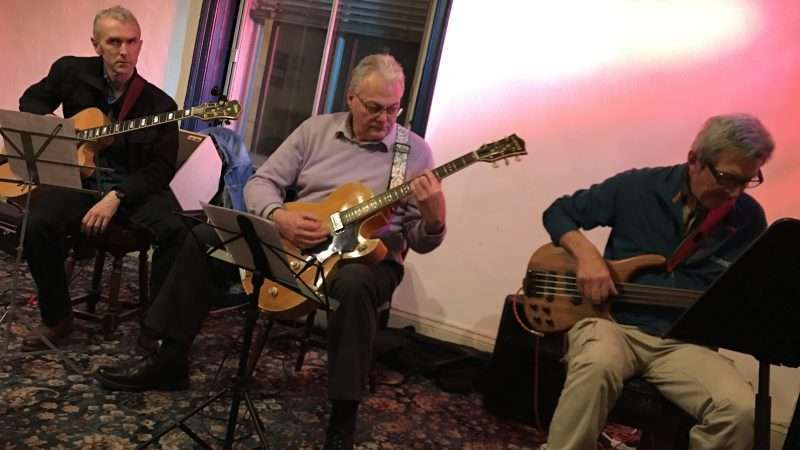 This trio originally formed within the Huddersfield Jazz Guitar Society and have continued to rehearse and develop their craft. 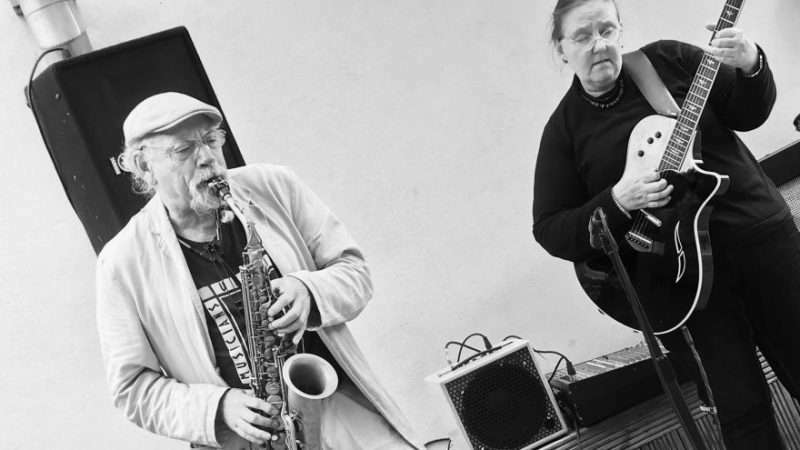 They play an eclectic mix of tunes incorporating a mix of funk, Latin and reggae to a more traditional jazz setting. Expect the unexpected! 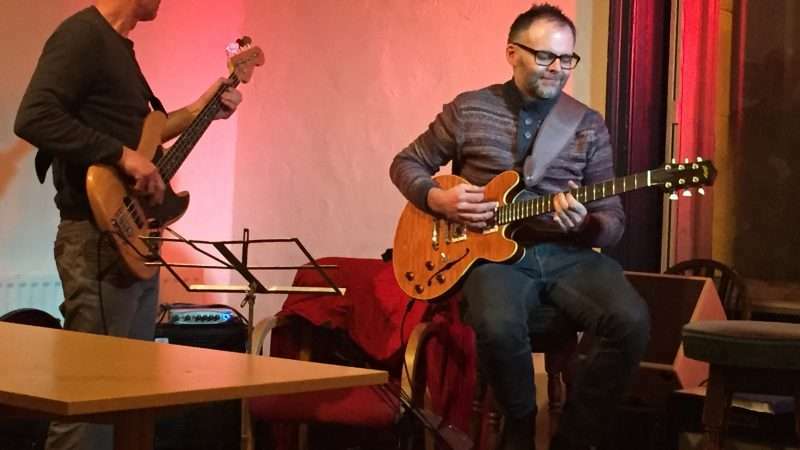 This duo are one of the more established guitar duos within the Huddersfield Jazz Guitar Society and perform standards and Latin tunes. 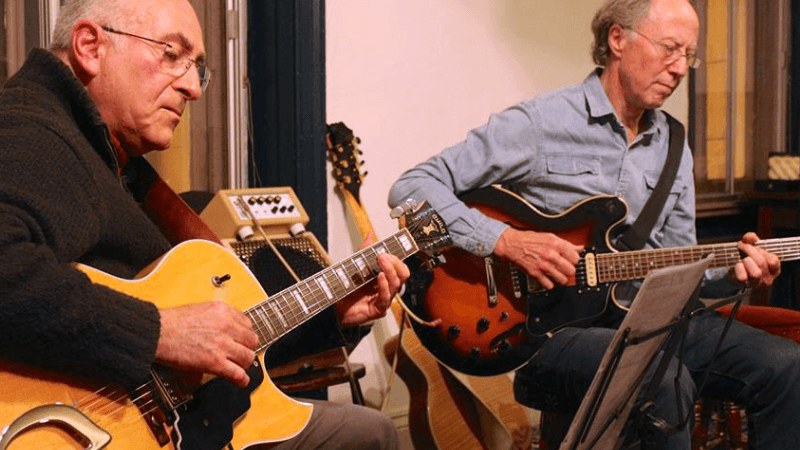 Having worked together for a number of years the duo have a large and varied repertoire and play with a real synergy. 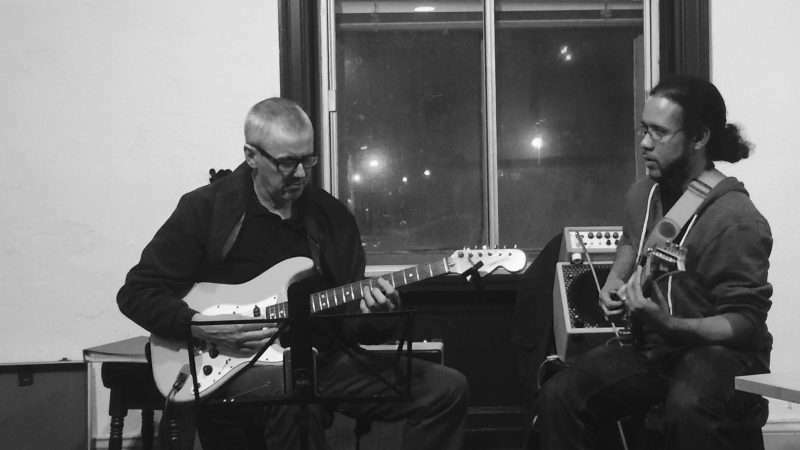 Dual Space is a collaborative project between multi-instrumentalist Jeremy Platt and guitarist Martin Chung. Focusing on their mutual love of improvisation and strong rhythmic grooves, the duo perform a mix of their own interpretations of standards and original material. Hayden Minett studied at Bretton Hall, and has taught guitar at the University of Leeds for many years, as well as privately. 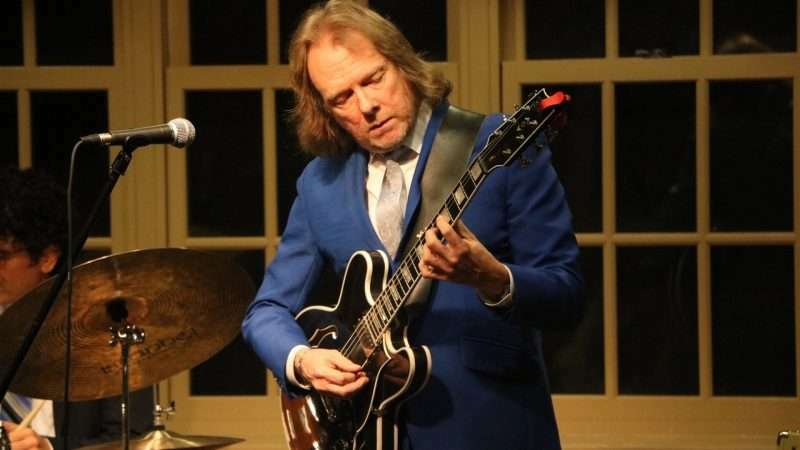 He has performed with many bands playing live music from Zappa covers to Jazz standards, and demonstrates at shows like Music Live and the London Guitar Show. 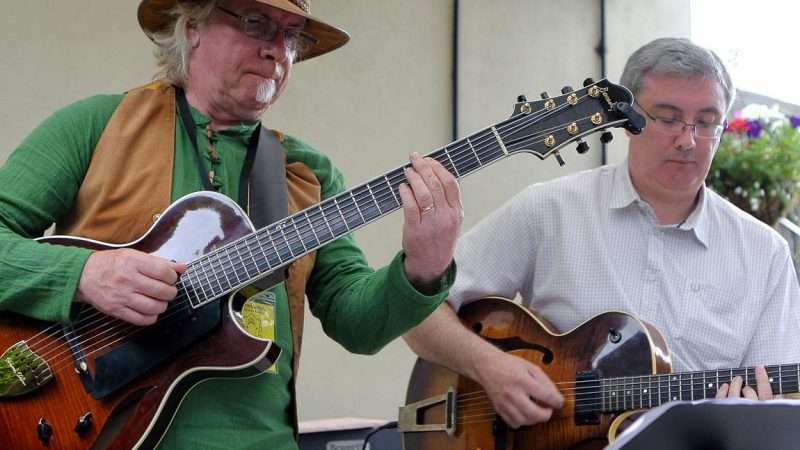 After playing in folk, rock, blues and function bands from the 60s to the 90s, Ian finally settled down to his first love of jazz guitar and through that met Paul, a graduate of Leeds College of Music. Paul, who pursues a career in music teaching in Newcastle, also has the same eclectic tastes in music. Together they enjoy playing a mixture of standards and quirky modern tunes carefully arranged for 13 strings! 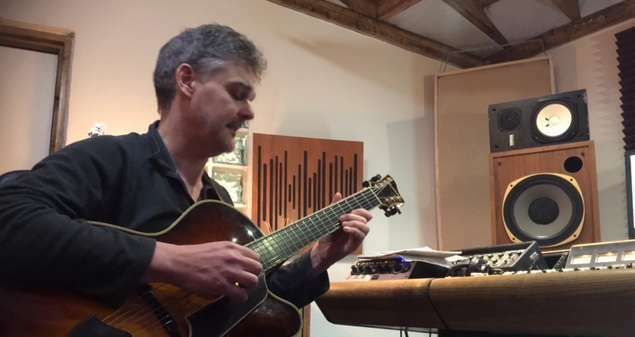 Idle Manouche are an acoustic gypsy jazz outfit who originally got together at the Huddersfield Jazz Guitar Society. 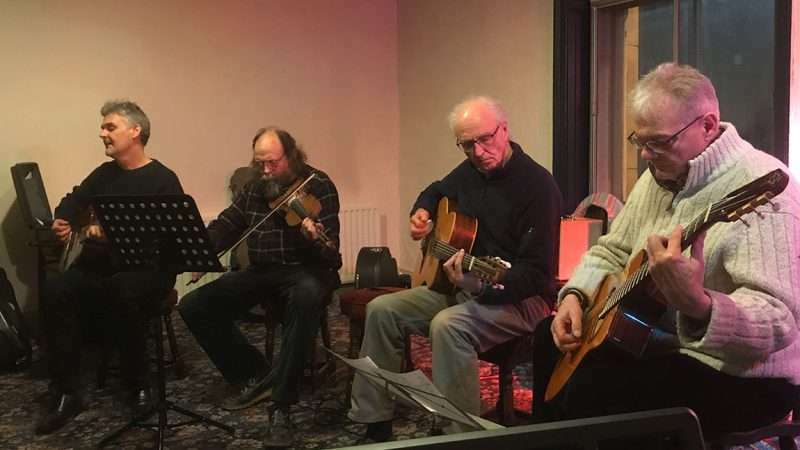 They play Hot Club and music taken from the Django Reinhardt songbook and have performed across the Yorkshire area. Going under the name Inside Outside Duo, John and Kathy are a formidable team of saxophone and guitar. 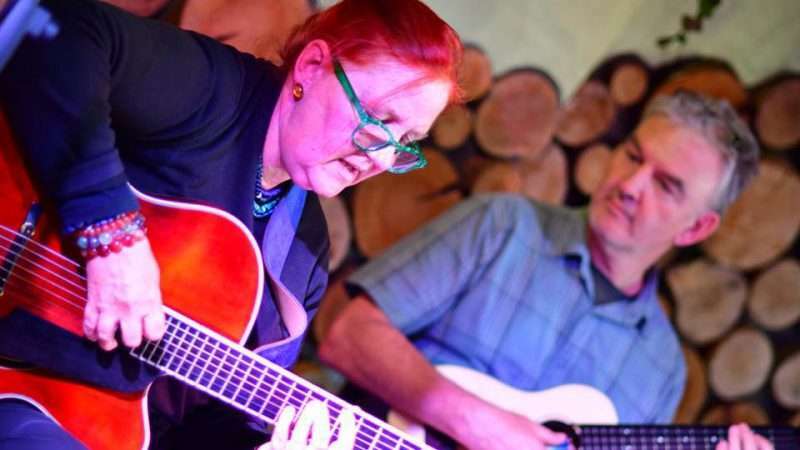 Kathy is a jazz guitarist, composer, researcher and educator based in Bradford, West Yorkshire. She first studied at Leeds College of Music in the early 80’s, co-founded Leeds Jazz, then set off on a five year tour of Europe with her husband John and daughter Ruth. 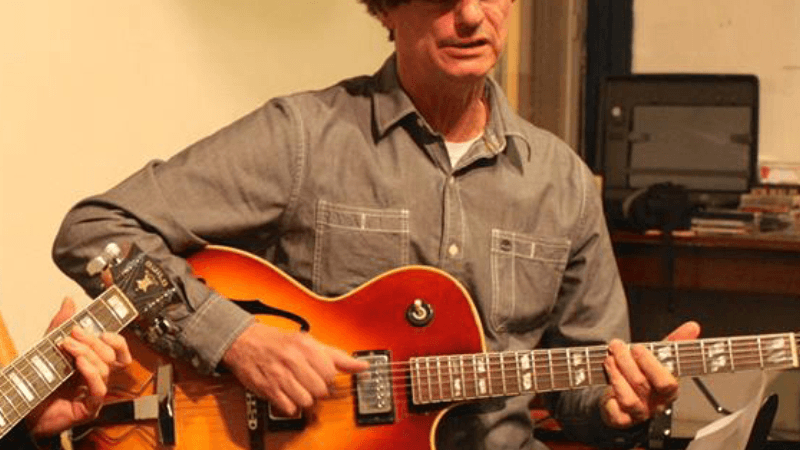 Multi-instrumental Larry van Kriedt was born in San Francisco into a musical family. His father was the renowned jazz musician David van Kriedt who composed, arranged played and recorded with such artists as Dave Brubeck, Paul Desmond, Stan Kenton and many more. 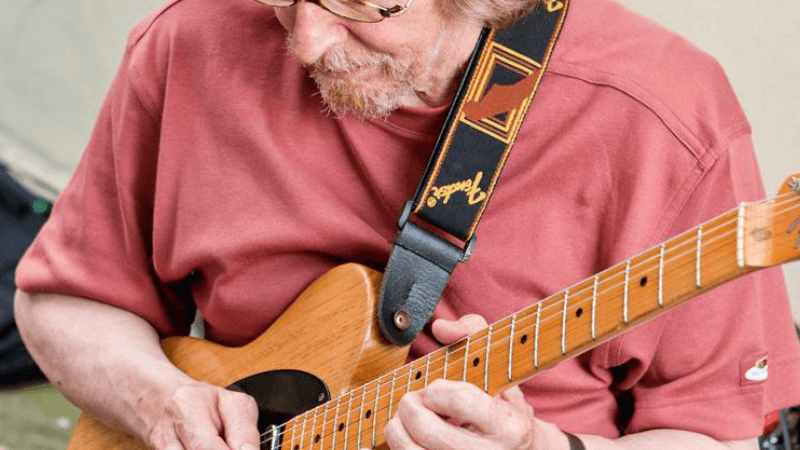 Randy Johnston is one of the most widely recorded and prolific guitarists of his generation. He has released 12 albums as a leader for the Muse, Highnote, J Curve, Mel Bay, and Random Act labels and has appeared on dozens of recordings with other top recording artists. Remi Harris is an exciting Jazz & Blues guitarist from the UK who’s unique style draws inspiration from artists such as Django Reinhardt, Jimi Hendrix, Wes Montgomery, Peter Green and Led Zeppelin. He has performed at Buckingham Palace, Montreal Jazz Festival, BBC Proms at the Royal Albert Hall with Jamie Cullum, on BBC 4 Television and live on BBC Radio 2 & 3. 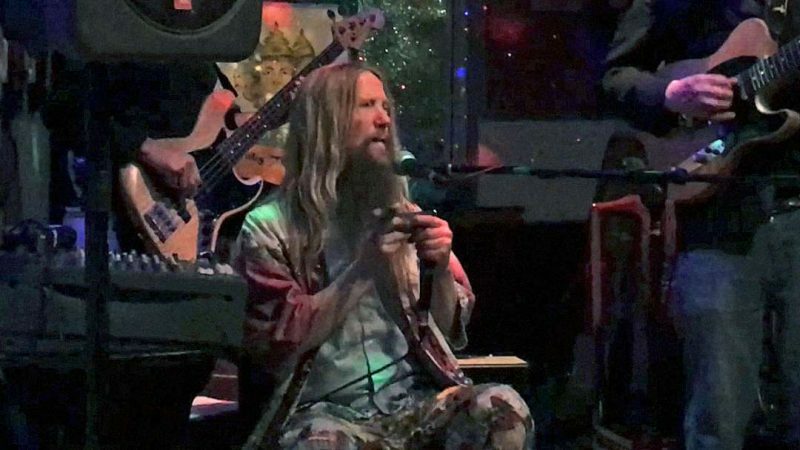 Robin Sunflower started playing the harmonica in the 80s, joining the legendary blues act Victor Brox and the Blues Train, gigging extensively throughout the UK. In the early 90s he made the transition to chromatic harmonica after hearing the amazing playing of Toots Thielemans. 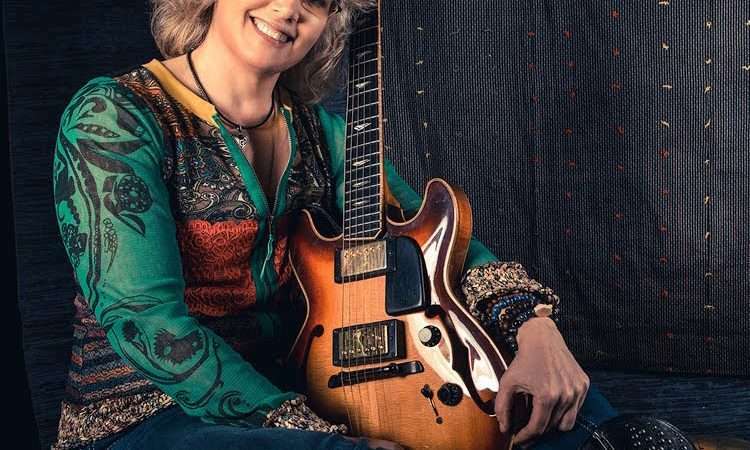 Sheryl Bailey is an American jazz guitarist and teaches guitar at the Berklee College of Music in Boston. Sheryl started playing guitar at 13. At first she was primarily interested in rock music, but she discovered jazz after hearing guitarist Wes Montgomery on the radio. She attended Berklee College of Music in Boston, and after college she taught music at Towson State University in Baltimore. In 1998 she moved to New York City to pursue a career as a performer. Internationally Acclaimed Jazz Guitarist and Educator. 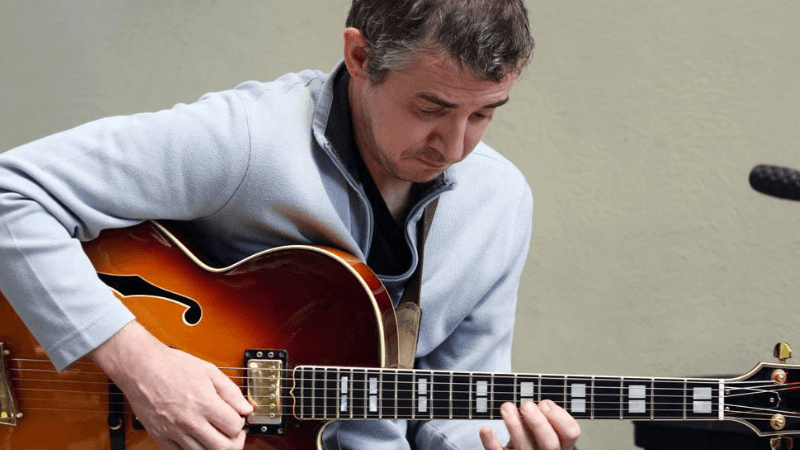 Trefor Owen is one of the foremost Jazz guitarists in the UK A highly respected teacher, he has over thirty years’ experience teaching at the highest level both in Britain and the USA. For eight of those years he was an associate lecturer at Leeds College of Music and for twenty four years was visiting lecturer at Liverpool Community College.